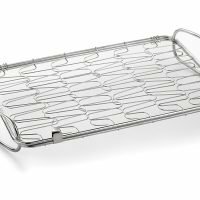 Grill baskets are great for grilling small items and are available in a wide variety of shapes and sizes. 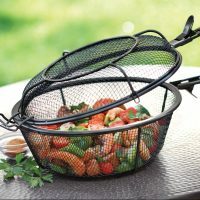 When selecting the proper grill basket the first thing to consider is do you want a basket with a removable handle or not. 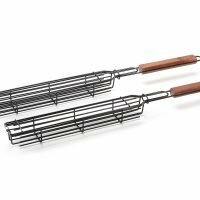 Grill baskets without a removable handle are made for open top grilling as well as campfire cooking. 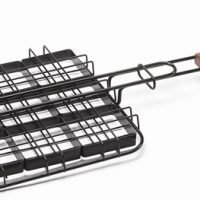 While removable handle baskets are better for gas grills where the lid is closed most of the time. 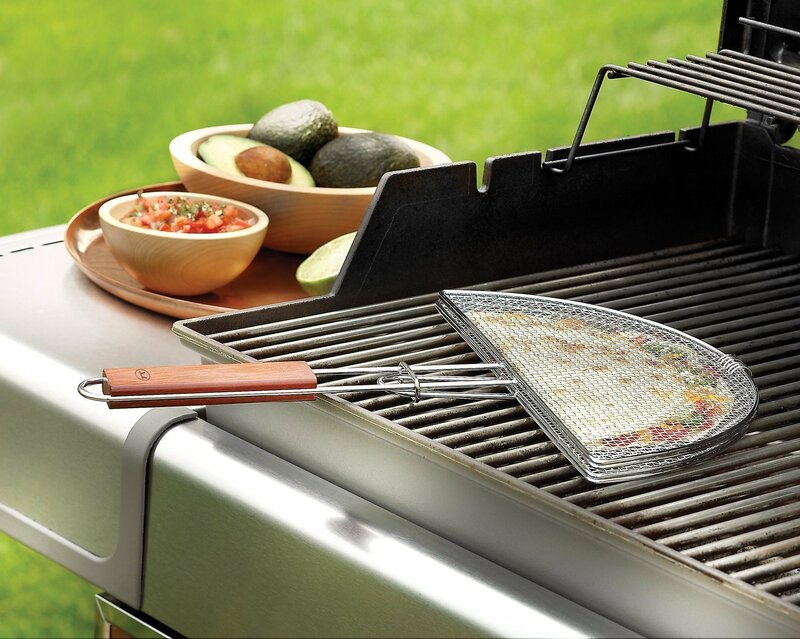 On the bottom of this page please find our Grill Basket Buyers Guide. Grill baskets are the ideal way to cook over an open flame or on a community grill in a public park. Baskets are basically a wire mesh cage in a metal frame with a handle for easy turning. Which may be placed directly on a grill grate or held over an open flame. 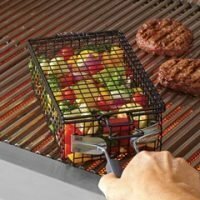 Grill baskets come in a wide variety so this guide will help you select the right basket for you. 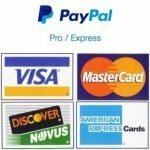 1)Where are you going to use the basket? 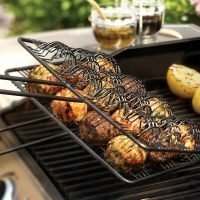 If you are going to use the basket on your grill and you like to keep the lid closed, you will need to get a basket with removable handles or a flat rotisserie basket may work for you. 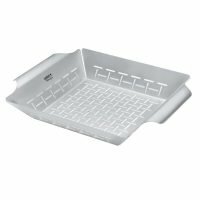 This will allow you close the lid on your grill and use the basket. If cooking over an open flame or a grill without a lid any basket will do. 2)What are you going to cook in your grill basket? 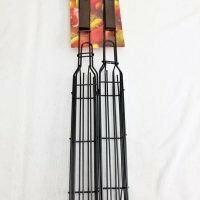 If you are looking to cook a variety of items in your basket you need to look at the adjustable height type of basket. These will allow you to cook foods of different thickness in different batches. 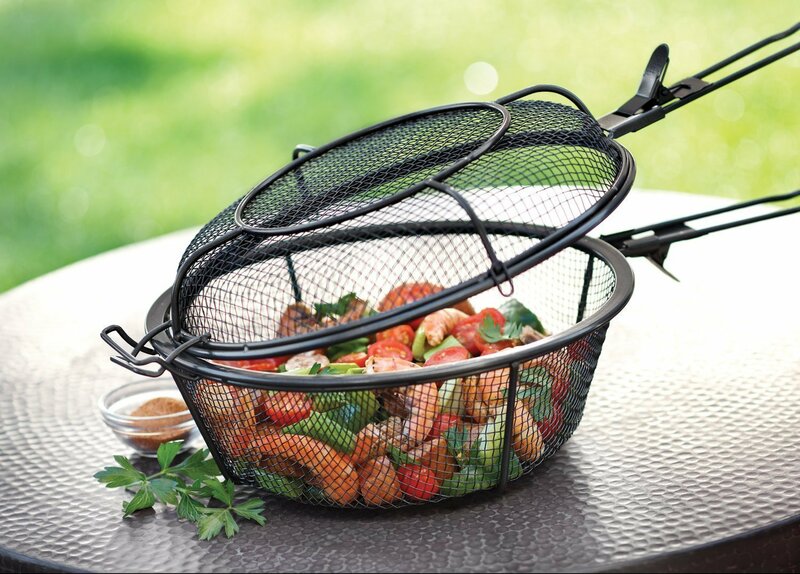 If you want to cook a variety of items at the same time a flex basket is the way to go. 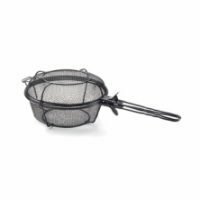 These baskets feature a flexible wire cage that will allow you to place a thicker item in the center of the basket while cooking smaller items along the outer edges at the same time. If you wish to cook one specific type of item with your basket this is where the specialty baskets come into play. These are available in a wide variety of types such as: Fish, Hamburger, Corn and Kabob. 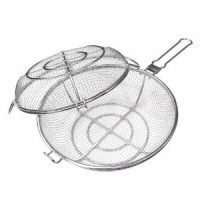 These are ideal for their designed uses but not for much else, a Fish Baskets for example are made to cook a whole fish, not fish fillets. If you were looking to cook smaller items on the side a shaker basket would be the ideal basket for you. 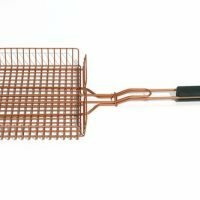 The basic design of a grill basket makes it difficult to clean and the handles prevent it from being placed in a dishwasher. We suggest that you spray the basket with a non-stick cooking spray before each use (even the non-stick baskets), this makes cleanup a little easier. Clean the basket with soap, water and a good stiff brush after each use. In the event that something gets stuck to it that will not come off with a regular cleaning you can burn it off. Placing the basket over high heat until the stuck food turns to ash, then it will flake right off of the wire. 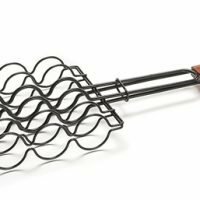 Grill baskets are very durable and can last a lifetime; you do however need to check the grid on the nonstick baskets for flaking now and then. If the non-stick coating begins to flake you should discontinue use of the basket immediately.